Just a brief note to vent a bit. Even though this makes sense – Justin being a free agent at the end of the season – I still don’t care for it. Other than the fact that Justin gets to play some games that matter now with the Pirates. Twins got Alex Presley, a 27 year old outfielder, and “player to be named later or cash”. Let’s hope the Twins make a play for Justin in the off season. He seems like a good guy to have on the club. In yesterday’s win – a nice win, where Hermann tied the game in the 7th at 2-2, and broke up the no-hitter with his home run – Justin’s game winning shot passed Tony Oliva for fourth place on the Twins all-time home run list, with 221. Answer: Killebrew (559), Hrbek (293), and Allison (256). 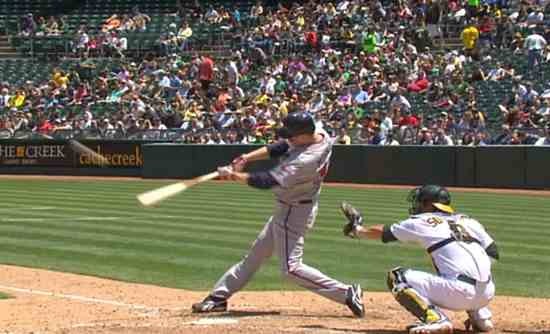 I wonder how much of Mauer we will be seeing now at first base? Another little peek at how some former Twins are faring out in the real world. Ben was traded away in the off season and has been playing with the Phillies this year, and he’s had a pretty decent year, hitting .305 in 88 games. Unfortunately Ben suffered a broken ankle July 15 – he fouled a ball off it just before the all-star game – and he was scheduled to be out 6 to 8 weeks, after surgery. Tyler pitched in 40 games for the Twins in 2012 and 2 games in 2013 when he got sent down. Washington picked him up off waivers, and he’s gone 2-2 for them in AAA, with a 3.63 ERA. I thought the Twins dumped him a bit quickly. Well, now, there’s a tale. The Twins had Robert Allen Dickey (why does no one call him Bob Dickey? Or Rob Dickey? Or Robert? I wonder how long he’s gone by R.A., and why?) in 2007. He signed as a free agent, and then, a week later, was drafted by the Mariners in the Rule 5 draft. On March 29th of 2008 the Mariners sent him back to the Twins, and then traded Jair Fernanadez to the Twins to get Dickey back. And then, in November of 2008, he was a free agent again. And the Twins signed him again. In 2009 he was a 34 year old knuckleballer, and pitched in 35 ball games, going 1-1 with a 4.62 ERA and a 1.61 WHIP. He had one start and pitched 64 innings. And then, at the end of the season, he was a free agent again, and this time the Mets signed him. 2010, with the Mets, he was 11-9 with a 2.84 ERA. 2011, with the Mets again, he was 8-13, with a 3.28 ERA. And in 2012, still with the Mets, he went 20-6 with a 2.73 ERA. He had 33 starts, threw five complete games, three shutouts, and 233 innings. And won the Cy Young award. The Mets traded Dickey to the Blue Jays in the off-season, and this year Dickey is 10-12 with a 4.39 ERA. So what was the deal in New York? I can’t blame the Twins for cutting him loose, and yet, at the same time, I sorta do. Couldn’t they have stuck with him a bit, especially after all the haggling to get him here in the first place? Well, in any case, this gives me cause to post that great animated gif of Dickey’s knuckleball. I kind of hope the Twins bring him back the next time he’s a free agent. Jesse was a big loss for the Twins. 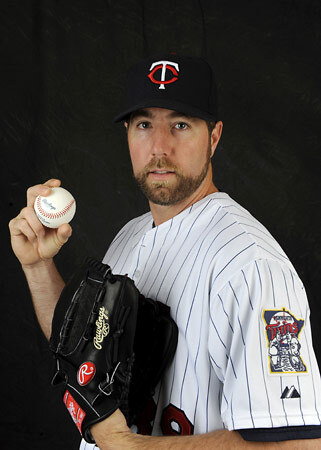 He fell out of favor with the fans after taking some tough losses, but I thought he was the Twins closer of the future. 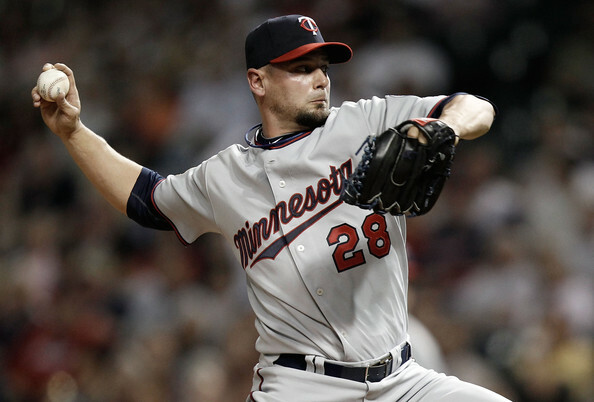 He pitched with the Twins from 2004-10, going 33-21 with a 3.42 ERA. With the White Sox he’s gone 12-10, with a 2.10 ERA. His ERA this year? 0.74. With the White Sox sitting down there in the cellar (for some reason I always love it when the White Sox are worse than us) there’s some talk of Crain being traded. Would seem to make sense. [Later that same day…] I find that Crain was dealt. A month ago. To Tampa Bay. For Players to Be Named or Cash. Where was I? But, to be fair, he hasn’t pitched for them yet – hasn’t pitched since he was injured June 29th. 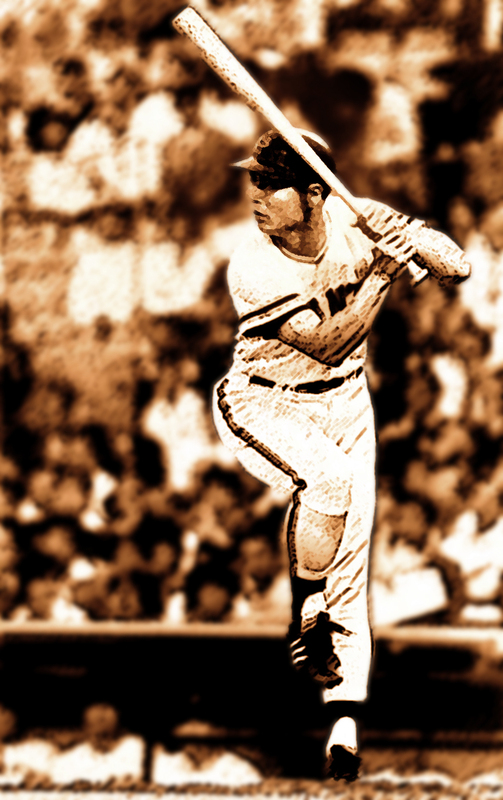 Gotta love Sadaharu Oh. He played 22 years for the Yomiuri Giants, was five time batting champion, led the league in home runs 15 times, ending his career with a .301 average and 868 home runs. Oh is 70 years old now, and lives in Sumida, Tokyo, Japan. Good game, Sadaharu. There’s been some question as to whether Oh belongs in the Baseball Hall of Fame. I say yes. His accomplishments speak for themselves. Let’s open up the Hall of Fame to great ball players everywhere. My little note about Vic Power led me to this little trailer. I haven’t been able to find a copy of the whole film yet, but it looks like it would be good. On a related note, ESPN has a nice story, “The Cuban Senators,” talking about how (our own) Calvin Griffith brought hundreds of the (inexpensive) Cuban ballplayers to the U.S. to play ball, guys like Camilo Pascual, Pedro Ramos, Zoilo Versalles, and Tony Oliva. Julio Bécquer tells a nice story about Calvin making sure that he (Bécquer) had enough time in the majors to qualify for the pension, reminding us that even though Calvin may have been a crusty miserly old tightwad cheapskate skinflint, he was also… deep down inside… in some respects… a human being. I found this picture of Calvin on an ebay auction – kinda looks like a mug shot, but nice to see a younger photo of Uncle Cal, rather than those photos of him as the jowly old guy. Baseball Reference reports that he was called “Tricky” because he was one of the early experimenters with changing speeds on his pitches, which is tricky indeed. Kind of makes him the Father of both the fastball and the change-up. 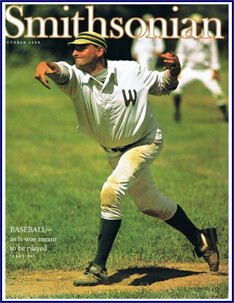 And looking into Tricky Nichols led me to this great blog, 19th Century Baseball, New Haven Style. This blog follows the adventures of the 1875 New Haven Elm Citys, and so is full of the exploits of Tricky Nichols and his teammates. I am going to have to spend some time here! 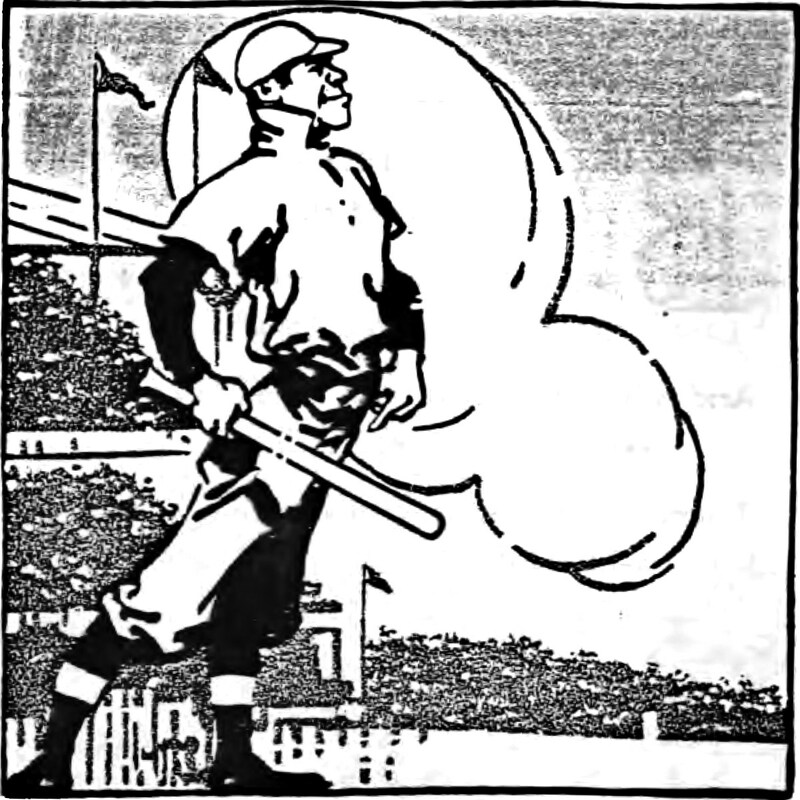 The Poetry Foundation has a page that focuses on baseball poetry. Nice. 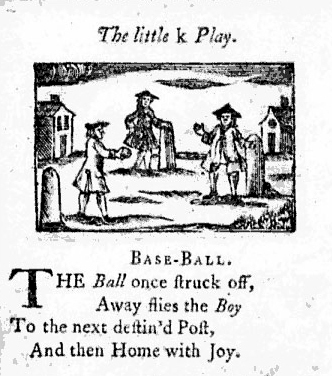 But Baseball Almanac has a longer page listing the classic baseball poems, including this one, “Away Flies the Boy,” published in A Little Pretty Pocket Book in 1744 – believed to be the first baseball (or base-ball) poem ever published. Gotta love it. Don’t bash the Nash! 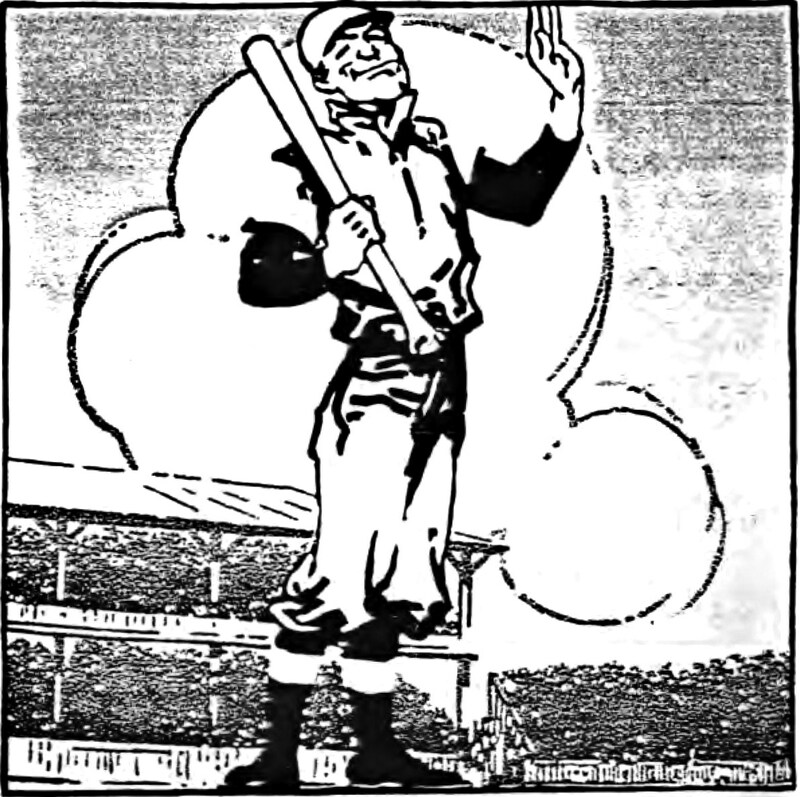 The most widely known baseball poem is Thayer’s “Casey at the Bat.” Not one of my favorites, perhaps because how many times can you hear this? However I did find some wonderful illustrations for the poem on Wikimedia Commons, from a 1912 publication of the work. 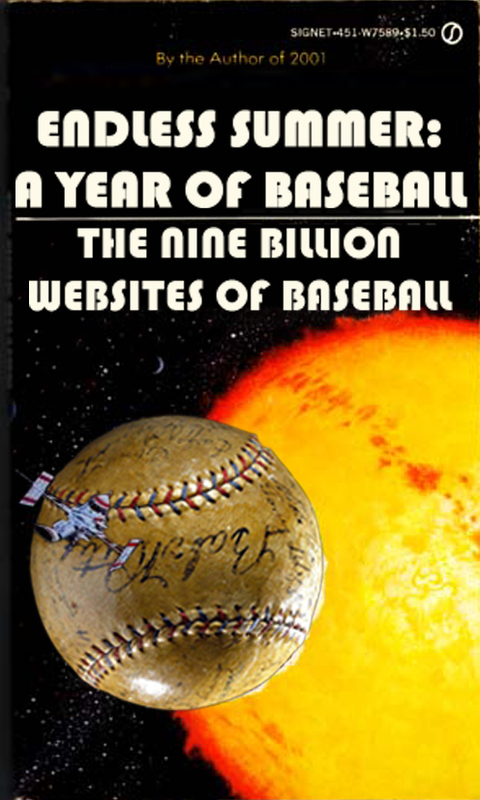 Spitball – A Literary Baseball Magazine recognizes new outstanding baseball poems by selecting one as “Baseball Poem of the Month.” However, in order to submit, you have to buy a copy of the magazine. Fair enough, though this smacks of blackmail and probably means that “Vance Worley Has Been Sent Down” will go unsubmitted. A shame when commerce interferes with fine art. 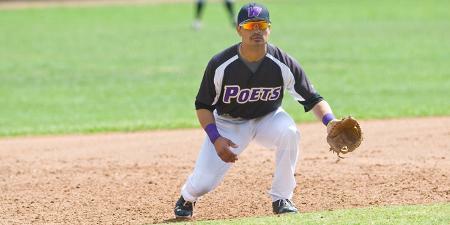 In any case, you baseball poetry lovers can read the winners here. And if you think you can do better, feel free to send me your submissions, and I’ll “publish” my favorites on Endless Summer. Can’t forget to mention here the team from Whittier College, in Whittier California. The Whittier Poets show a 15-24 record on their website. Tough year for the Poets, I guess. Third baseman Julian Barzilli had a good year though, being named second-team all-SCIAC, with a .304 average and 8 home runs. The Smithsonian has published a number of good pieces on baseball, including the book, Smithsonian Baseball: Inside the World’s Finest Private Collections, which I took out of the library earlier this year. (I thought it a bit odd that the book focused on things in private collections, rather than in the Smithsonian. I don’t see that they’ve published anything about holdings in their collection. The Library of Congress, though, has published Baseball Americana: Treasures from the Library of Congress, which was also a fun book to read.) 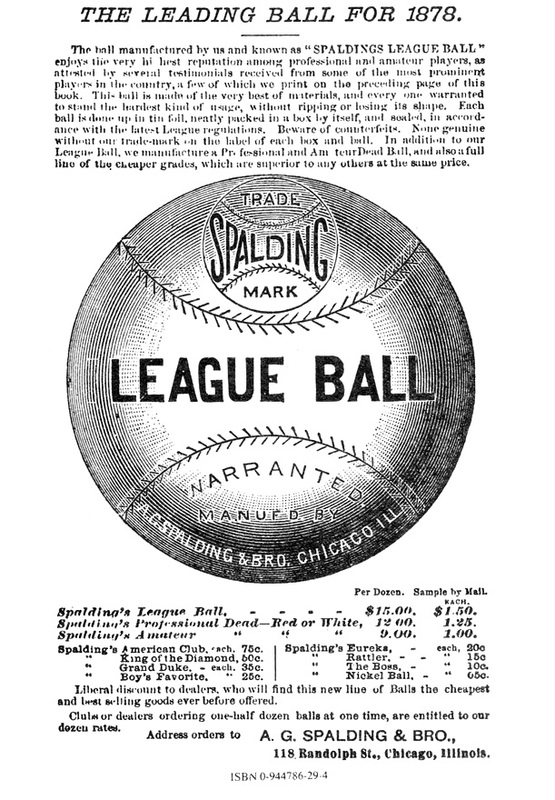 Anyway these little articles on baseballs, bats, and gloves are well written, informative (I’d thought Banana Bats would be flying from tree to tree), and have great illustrations!